Do you need expert heating or cooling solutions for your home? Call us at (206) 654-4990 for experienced air conditioner or gas/electric furnace repair in the Des Moines area today! When heating and cooling issues strike your home, finding a reliable technician can be a stressful situation. At Fox Plumbing & Heating we provide all our customers in Des Moines with industry leading solutions for any and all issues. From a small repair issue, to a complete system replacement, our professionals have the skills and expertise needed to provide you with a high quality solutions when it comes to AC repair, furnace installation and repair, and all other heating and HVAC issues. We also are available for same day and emergency services, which can help to restore your home to a comfortable and safe temperature quickly. See what some of our happy customers have to say about our services here, and call us today to get the very best Des Moines heating and cooling services for your home. 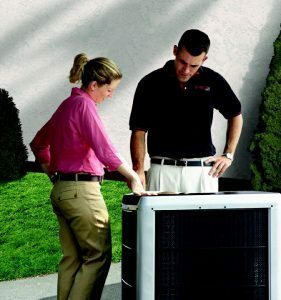 What Are The Benefits of Professional AC Repair? 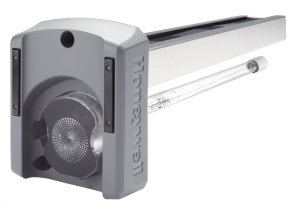 When you work with us, you can rest assured the problem will be fixed correctly, without hassle. You won’t have to worry about the same issue happening again--we will make sure to get to the source of your AC’s problem and resolve it so you can enjoy maximum home comfort when you need it the most. Common issues such as wear and tear, rust, electrical issues, and dust, can all cause serious problems. Our experts will be able to solve these problems efficiently and professionally. Additionally, we can help prevent them all together using our industry leading maintenance services. Does your gas or electric furnace run for ten minutes and shut off again? It may refuse to start a few times in a row before it finally catches. This means that parts, like the pressure switch, are wearing out. You only want to replace them so many times before you need a new system. The moment you notice any of these issues, be sure to give us a call. With our industry leading services and our affordable rates, you will be satisfied in no time! Is the Air in Your Home Causing Health Issues? When the air conditioning system in your home becomes dirty, these impurities can contaminate the air in your home. This can flare up allergies and other pulmonary health issues. 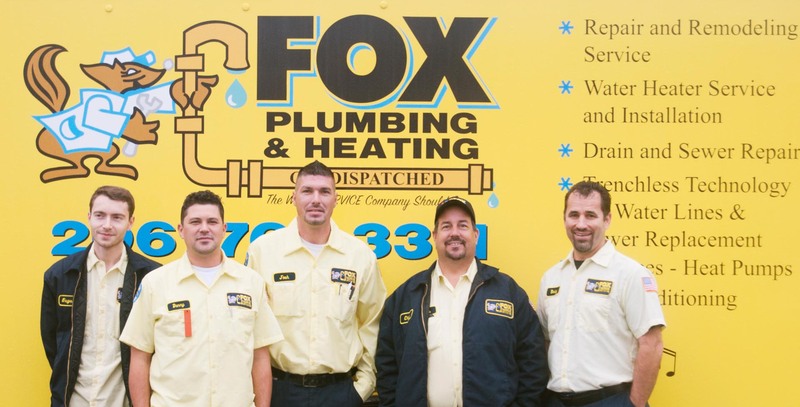 At Fox Plumbing & Heating we offer full-service air quality solutions. Call us today to schedule an appointment and let our experts improve the air quality in your home in no time. Through our professional solutions, you can rest easy knowing that our experts will help you and your home in no time! Are you looking for a reliable heating and cooling expert for your home? Call us at (206) 654-4990 and let our experts provide you with industry leading solutions today!